Home Finder Realty Property Management and our Team of Professional Property Managers provides Full service Property Management Services and Property Management Leasing Services. We specialize in providing our Property Management Services in the Jacksonville area with superior service to protect your investment. 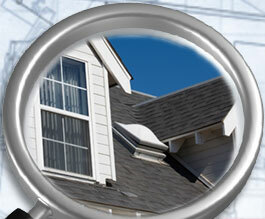 Home Finder Realty gives each property individualized attention during every phase of our Property Management. 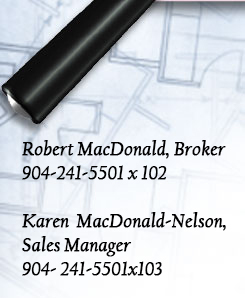 Today owners require a wide range of Property Management Services depending upon the property and market conditions. Home Finder Realty provides comprehensive Property Management programs or selected Property Management services to meet specific needs of each client. In addition Home Finder Realty maintains membership in the National Association of Residential Property Managers. This gives us access to over 14000 real estate professionals locally as well as over 1600 property managers nationwide, which facilitates a tremendous relocation and referral network. All Home Finder Realty Property Managers are licensed professionals, with solid experience in residential real estate and leasing transactions.